Add Milk Thistle X (45% Silymarin) to your Favourite Herbs list. 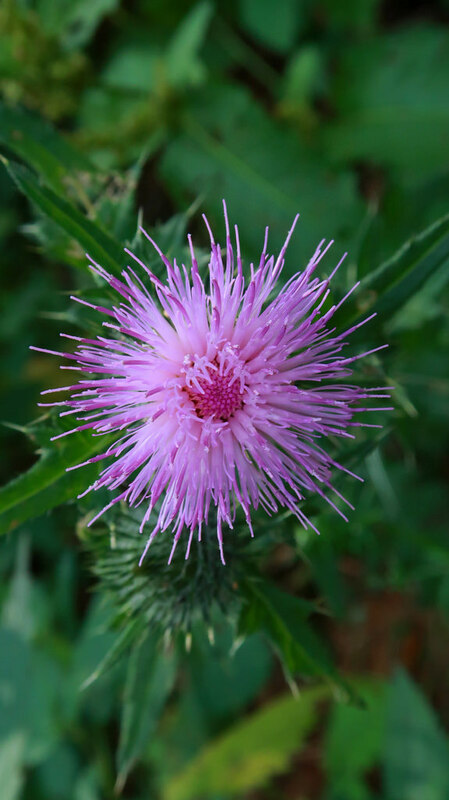 Milk Thistle X is a concentrated extract Standardised to 45% Silymarin (its active ingredient) per capsule. Made from pure Silybum marianum Fruit without fillers or preservatives and is freshly encapsulated for you at order or packaged as loose powder: the choice is yours. Milk Thistle is traditionally considered by Herbalists to be cool and moist and has been a popular herb Worldwide for culinary and health use. Milk Thistle Capsules: 1 Capsule. Perfect for a compromised digestive system. Better than shop bought supplements! I bought this product on the behalf of a friend who has recently been diagnosed with cancer of the esophagus. I have read that Silymarin (from Milk Thistle) can be used to fight this particular cancer as well as a number of other tumors in the body. The friend is also undergoing chemotherapy and radiation. We await to see the result. This milk thistle is great for its freshness and potency, noticeably better results than other brands tried. Thanks! We purchased the milk thistle capsules, along with some others, and have had some great results. Knowing that these are fresh and made up when ordered helps to reassure us that we are getting a quality product. Many thanks. I often wonder about other milk thistle on the market today. I used to go with Sandra Cabott of "Love your Liver, Live Longer" fame but after being introduced to Herbosophy I have been a consistent buyer. After reading about the owner's healing journey I knew I was dealing with a man of great integrity and whose products would not disappoint. I have to have regular liver function tests and this product coats and protects the liver from further damage as well as regenerating liver cells. It has done heaps for my tests as well as enabling me to adequately digest fatty foods. 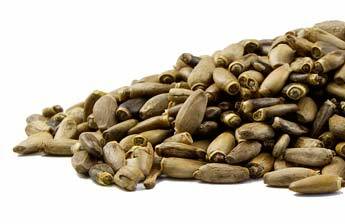 If you have a query over your liver health then milk thistle is a great place to start. You will see dramatic improvements and your liver will begin to say thank-you. By using a quality product such as this one your health is more guaranteed. If you are over 35 it may be wise to have baseline tests including liver function by your GP, also if you have not been adequately looking after yourself and your diet is lacking then your liver will suffer. In fact the liver is one of the most forgiving organs in your body so there is always hope that your situation can dramatically improve with a supplement like this. The product also promotes the production of glutathione which enables the liver to detox heavy metals and other similar chemicals. If you are looking for a spring clean then Milk Thistle is a lovely place to begin. It will do wonders for your body, improve your energy levels, stabilise your mood and enable you to lose weight.